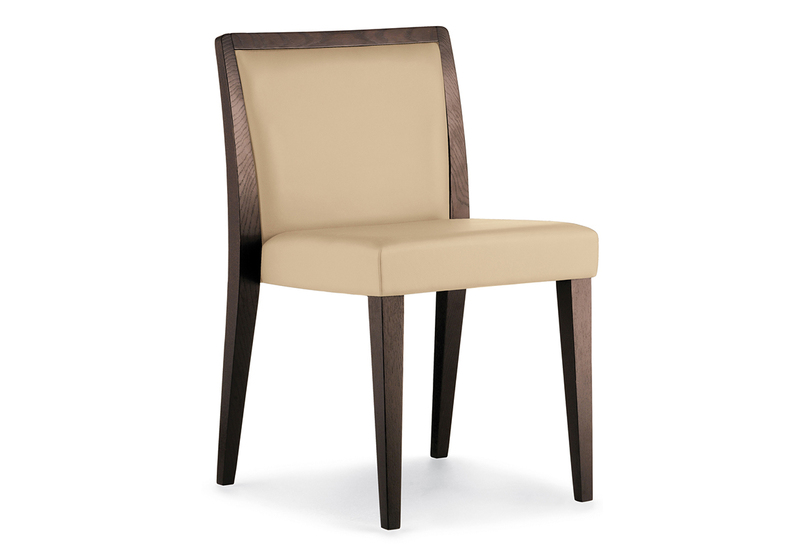 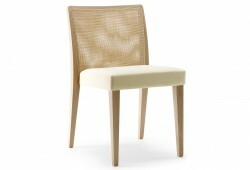 The Glam Side chair is made from an Oak Frame and has various finishes. 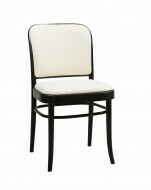 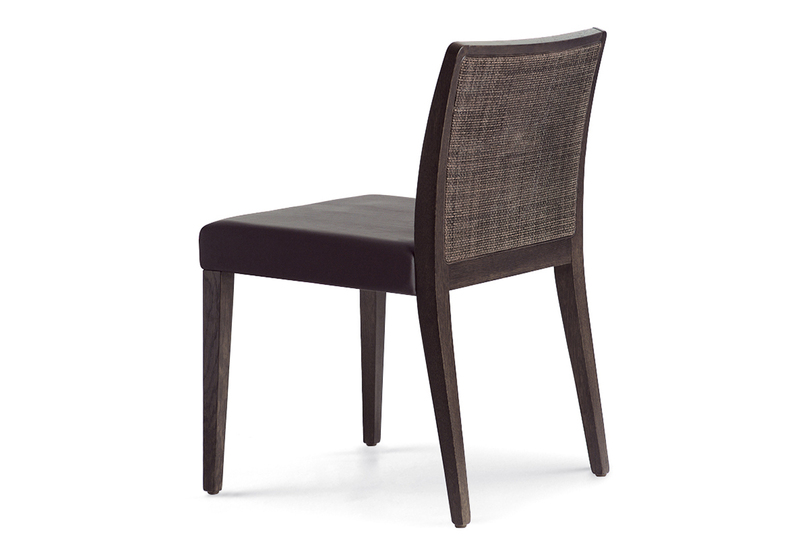 Available as a stackable version, Fully upholstered, Upholstered seat with Cane or wooden back. 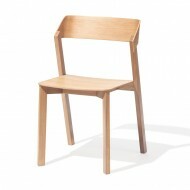 Min order is 10 pieces.